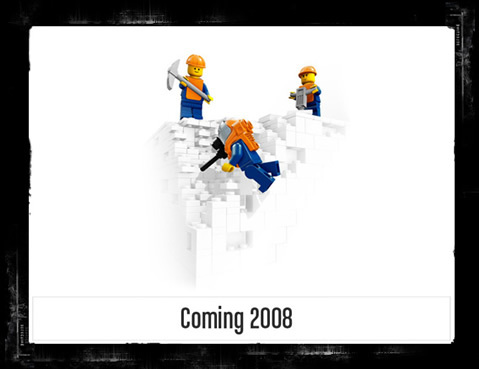 “Playing with LEGO bricks and developing online worlds are both creative activities. To bring them together is deeply professionally satisfying and we look forward to working with the LEGO team,” said Scott Brown, President of NetDevil. Wow, my childhood hobby has clashed with my current hobby. I think this game has a lot of potential. Hopefully it’s executed well.